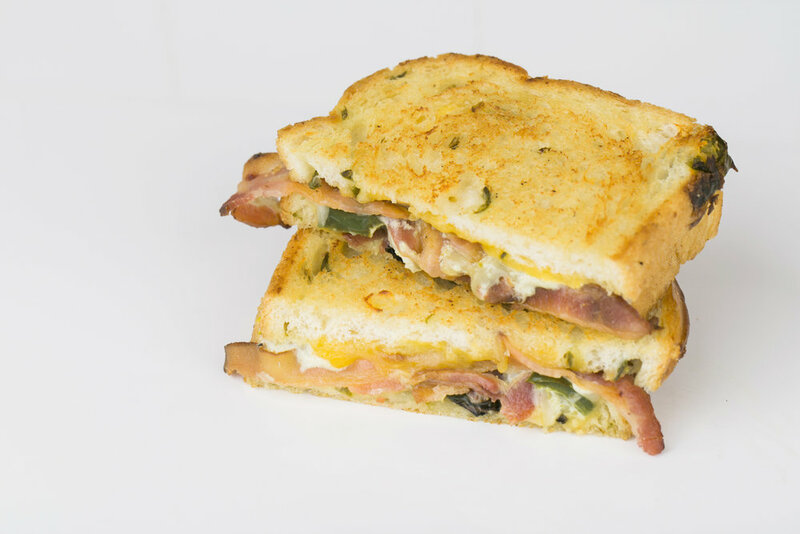 Located in Redlands, CA, Cheesewalla is a gourmet grilled cheese shop where comfort meets creativity. 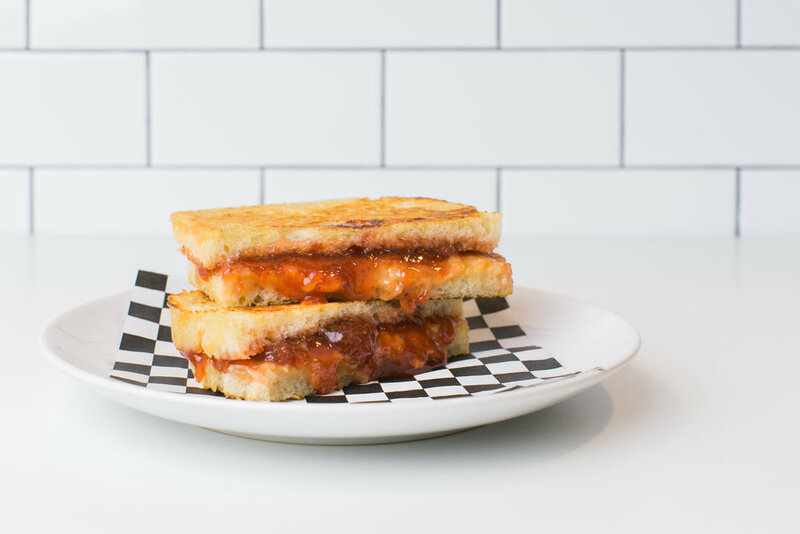 With an entrepreneurial spirit and a love for food, the brother and sister duo Kadir Fakir & Kamrun Parveen, opened a gourmet grilled cheese pop-up in the spring of 2015 at Redlands Market Night. It very quickly became a local favorite and inspired the desire to open a brick-and-mortar. 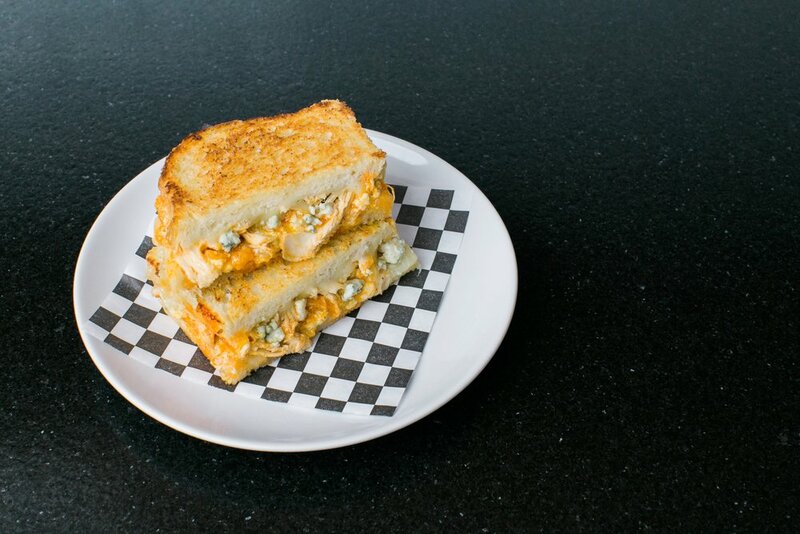 With passion, creativity, and hard work, Cheesewalla aims to add unique flavors to the culinary staple while connecting with their clientele and community through food. Kamrun Parveen—Chef & Co-Founder of Cheesewalla. The inspiration for the food drives behind one thing: comfort meets creativity. 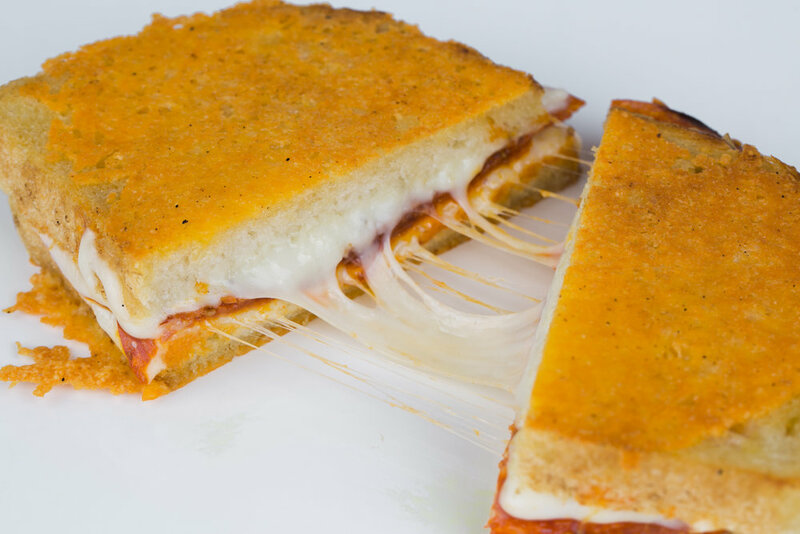 Grilled cheese sandwiches are one of America’s greatest comfort foods. 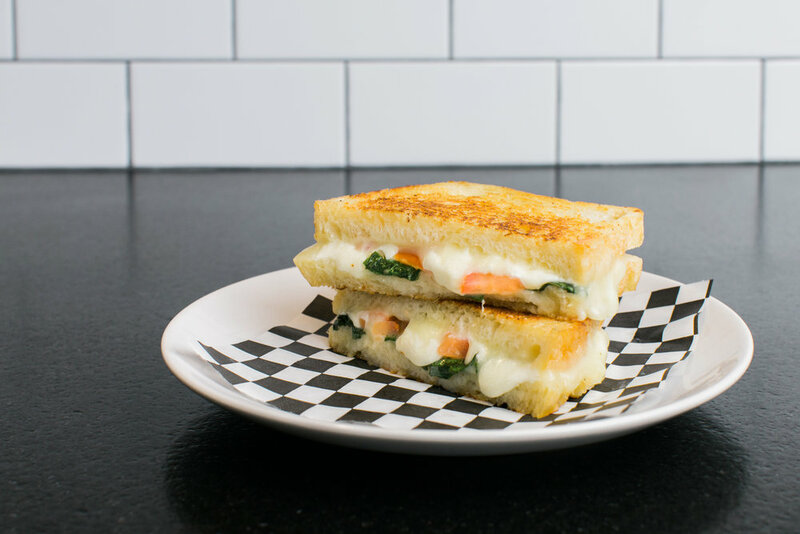 What my brother and I want to do is add a unique twist to what everyone thinks a grilled cheese sandwich is. 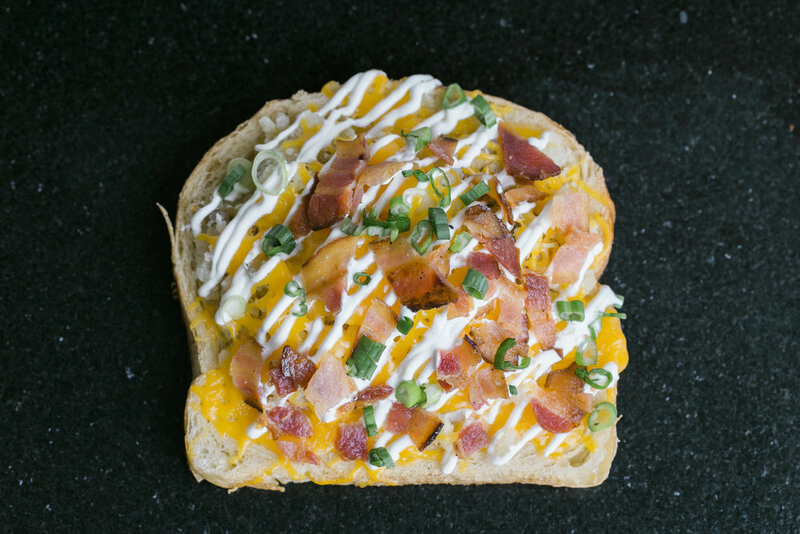 Inspiration from favorites from all over the world are used from jalapeño poppers and loaded baked potatoes to samosa and margherita pizza. Ingredients range from traditional to unique unconventional items for those who want to experience something out of the ordinary. 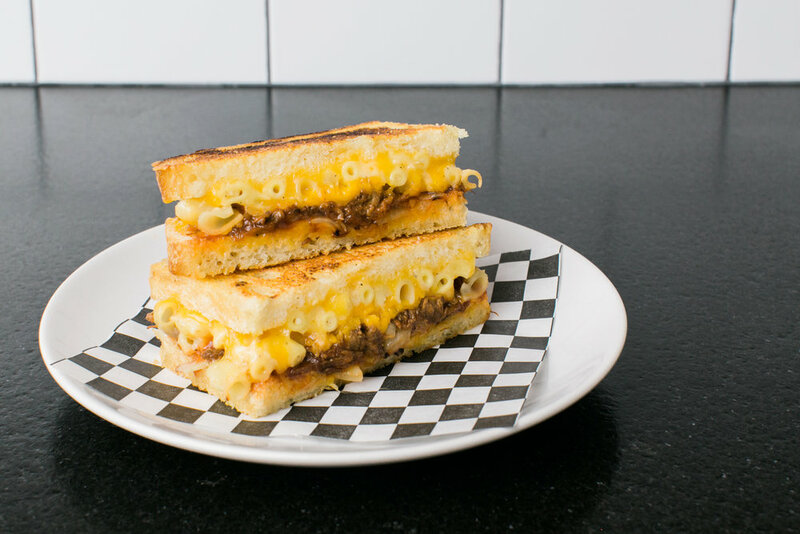 In addition, we love to collaborate with other local businesses in the area — using bread from The Old Town Baking Company to espresso beans from Augies, a local coffee shop for our BBQ Mac grilled cheese. It’s important to us to support the community, and our way of doing that is through our food.